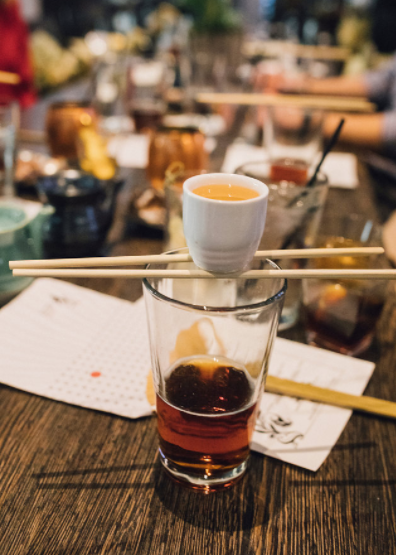 Sushi Marquee attempts world record for largest group sake bomb and you’re invited! On Sunday, April 8, Sushi Marquee at The Star in Frisco will attempt to break the world record for the largest group sake bomb. Right now, the count is 213. And records are made to be broken, right? The restaurant is located at 3625 the Star Blvd, Ste 315, Frisco, TX 75035.